Bushcraft A1 pack. Normally $605.00, SAVE $75.00!!! Great way to save on top quality kit. 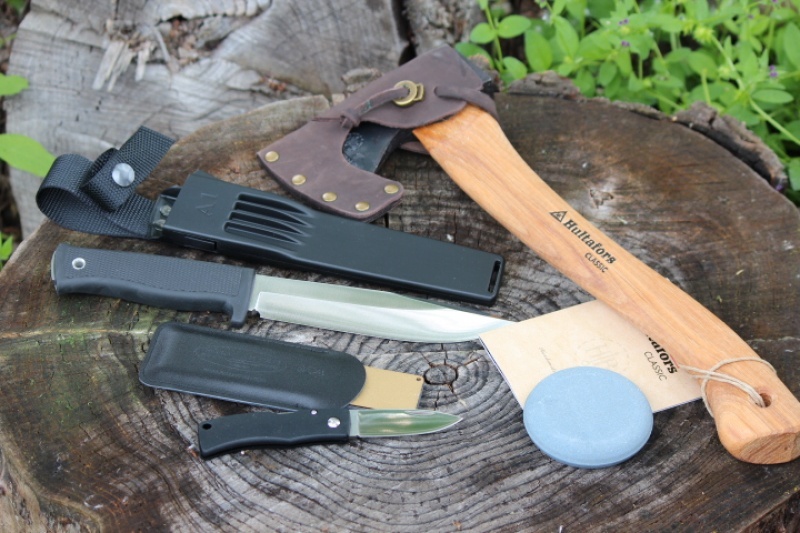 This kit provides essential tools for bushcraft and utilises some of the best quality cutting tools in the world. 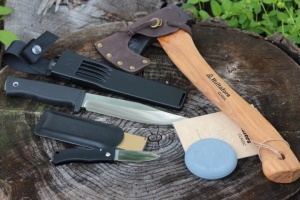 Purchase through PayPal by using the "Add To Cart" button above or use the form below to order the Bushcraft A1 Pack . Feel free to contact us if you have any questions about the Bushcraft A1 Pack .